Friendly Alliances and Media Expressions, Inc. or more popularly known as FAME recently hosted an event for social media influencers and bloggers held at the Megaworld Showroom on McKinley Hill, Taguig City. 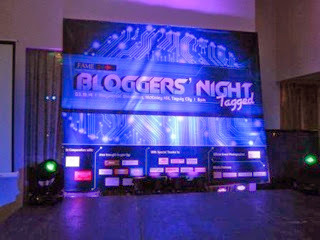 The said event was well attended by renowned bloggers of health, lifestyle, fashion, entertainment and photography. FAME recognizes that bloggers are online influencers in today's digital world. Consumers in this day and age would base their purchase decision from a blog review on the Internet. Bloggers who cover on the latest product, service or brands aren't simply bloggers but influential digital online specialists as well. FAME--for those who aren't familiar with it, started with a doctor's passion to write. It's the kind of passion which eventually turned to a vision of spreading the latest on health and wellness in the Philippines. Editor-In-Chief and Publisher, Dr. Rafael R. Castillo, a cardiologist by profession started FAME as the a Healthy and Lifestyle (H and L) magazine, the quintessential guide for the modern-day doctor, which is FAME’s flagship publication. As they say, the rest is history. With its mission to promote good health, a healthy lifestyle, sound Christian values and professional excellence, FAME has since become a trusted brand in creating quality publications and providing other services in the country. In just two years, FAME expanded its publication and so DiabetEASE magazine was launched to empower more patients and their families with diabetes. 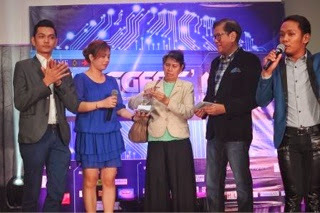 From its commercial magazine, FAME added more in-depth stories on medicine and ventured into promoting Philippine and international tourism and empowering women via launching of Travel Plus and Zen Health magazines. 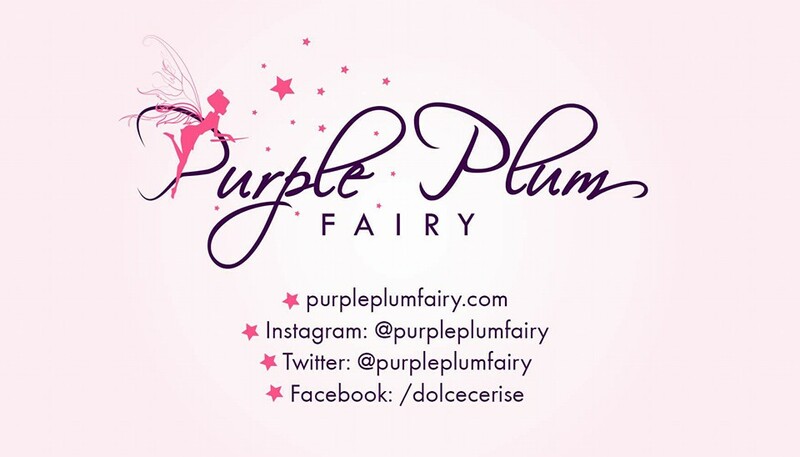 Purple Plum Fairy's blog contributor, Ms. Norma Galera even won in the raffle. 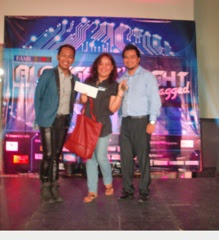 She has received Php1,000 worth of gift certificate from Dental First and 500 worth of Grab Taxi coupons. To further help its loyal followers and readers, Vital Signs, one of the latest FAME publications in an eight-page newsletter-format, is the leader in medical news as it synthesizes the most recent scientific and healthcare news taken from notable sources in the field of healthcare, medicine, and public health administration read by doctors, healthcare professionals, and even legislators. 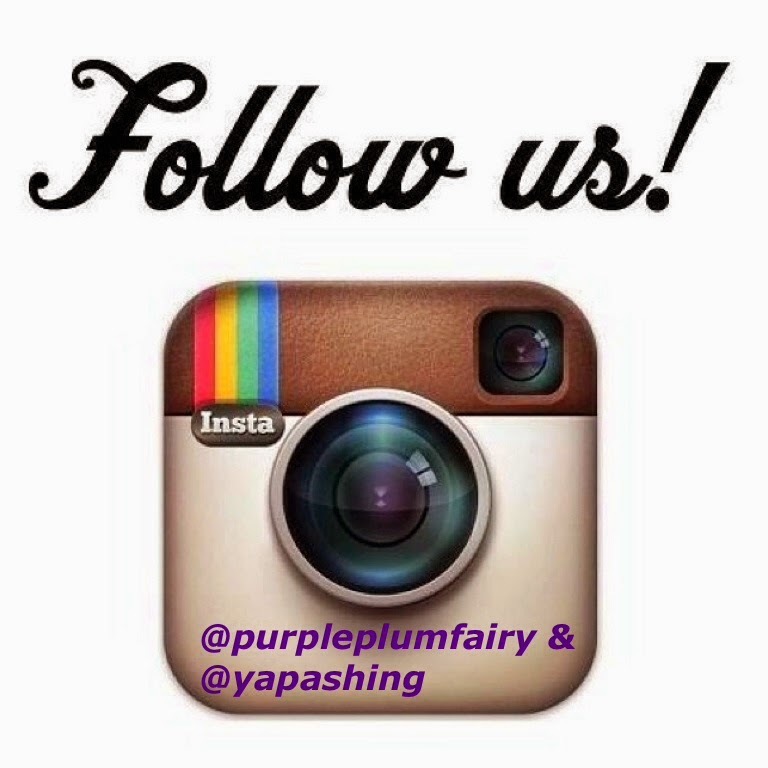 For more details visit any of their fanpages: www. facebook.com/HealthandLifestyle, www.facebook.com/ZenHealth, www.facebook.com/DiabetEase, and www.facebook.com/TravelPlusMagazine. Sensodyne Now Comes in Affordable Sachet! Why I Love to Exercise Over Fad Diets?